A big welcome back to my of my friends, Dachshund and human alike. I had such fun last night, I wanted to tell you all about the evening. Never has a Dachshund had such a good time at a dinner party! 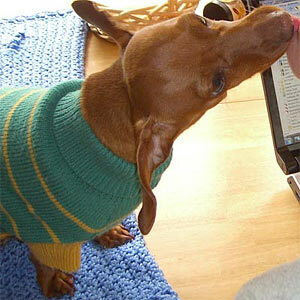 I extended a Dachshund invitation to two of my very dear human friends, Carina and Robert, to come over for dinner. Robert had cooked a delicious Beef Wellington which was served with potatoes and creamed spinach. It must have been a good dinner because there was very little leftover. Although I asked rather nicely(I thought), for some reason, I was denied a tender morsel. But, I did see Pop Pops put some scraps away for my dinner tomorrow. I can’t wait! They are so thoughtful, my humans, never forgetting about their adorable Dachshund. Once dinner was done, we all sat around chatting for awhile. I would alternate from Mommy’s lap to Pop Pops all the while speaking in Dachshund. We spoke of the economy and the hard times many species are facing. 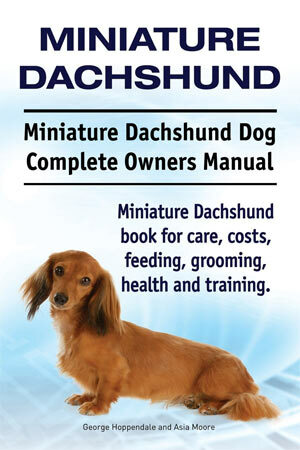 Humans, Dachshunds, dog and cat breeds too numerous to mention. So many dogs and cats are orphaned and left for adoption. I am truly grateful for my people. For the most part, I think the humans understood what I was trying to say. Well, I can’t say the same for the game of Password I tried to play with them. It was over for me the first time I gave a clue. None of them could understand what I was saying. I gave up! I don’t know who was getting more frustrated. After a few games of Password, we all decided to play Yahtzee. 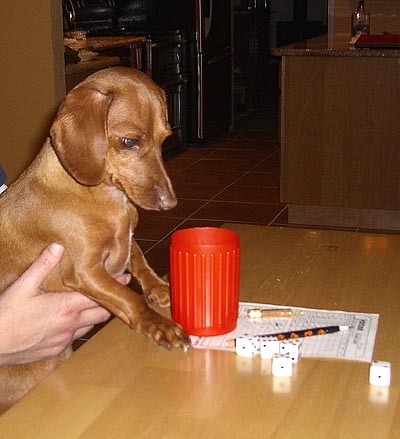 I love watching those little dice bounce around the table. Although I scored very well, it was Carina who won both games. Beginner’s Luck!